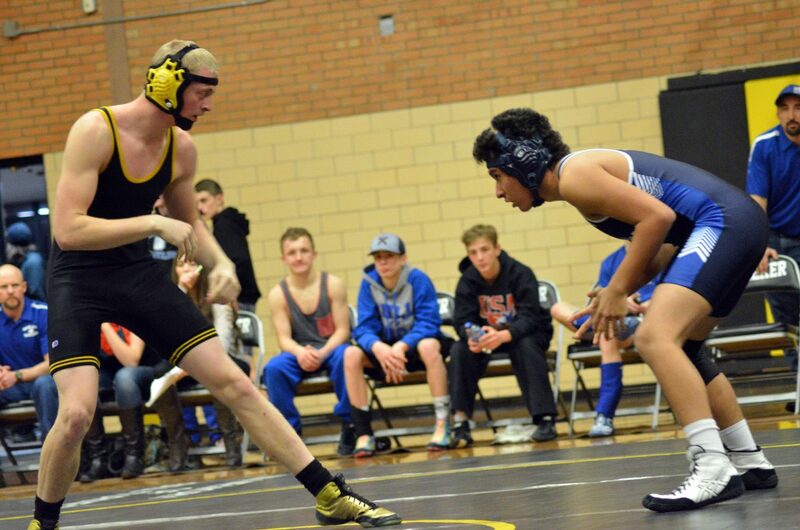 Moffat County High School's Isiaih Herod gets into the mix with Meeker's Tyson Portwood. Moffat County High School's Coltyn Terry keeps the upper hand with Meeker's Dalton Portwood. Moffat County High School's Brock Hartung works to prevent Meeker's Trinden Powell from fully getting to his feet. Moffat County High School's Blake Juergens drives Meeker's Dalton Portwood to the mat. Moffat County High School's Pepper Rhyne and Meeker's Dax Sheridan vie for late points. 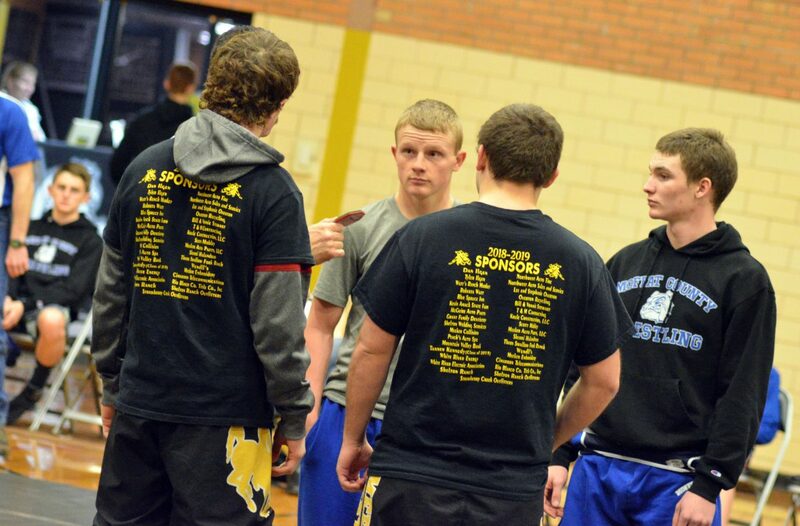 Moffat County High School wrestling captains Isiaih Herod and Daniel Caddy await a coin toss. Moffat County High School's Kalub West consults with the referee. 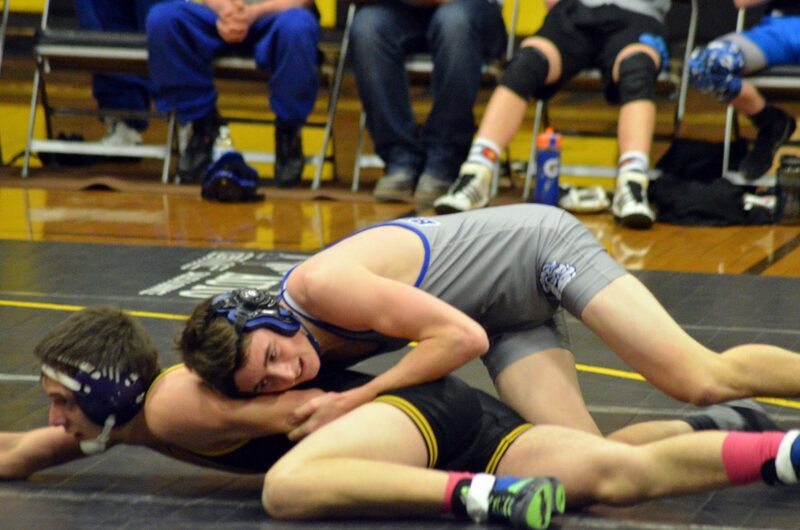 Moffat County High School's Daniel Caddy works to gain the advantage against Meeker's Tannen Kennedy. Moffat County High School's Anthony Duran manhandles Meeker's Kaleb Nielsen. 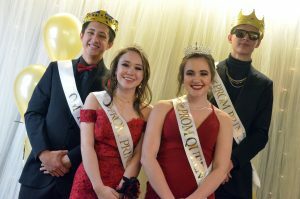 Moffat County High School's Caden Call competes with Meeker's Rowdy Rosendahl. Moffat County High School's Kalub West works against Meeker's Zach McCann. 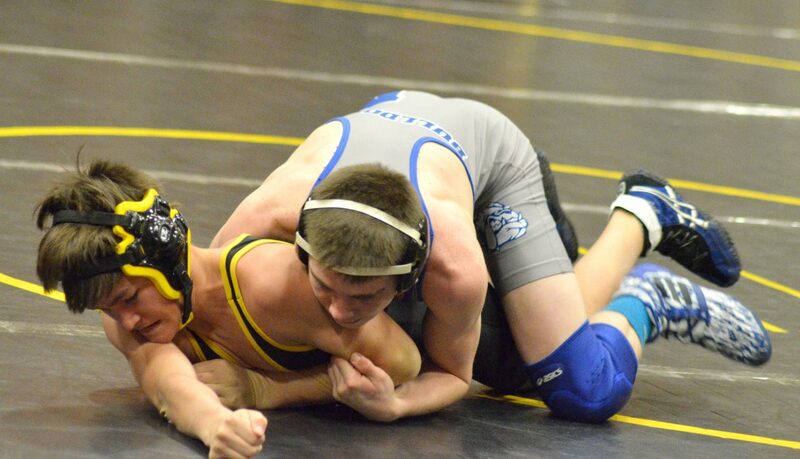 Moffat County High School's Hunter Fredrickson gains an escape and a point against Meeker's Ty Goedert. 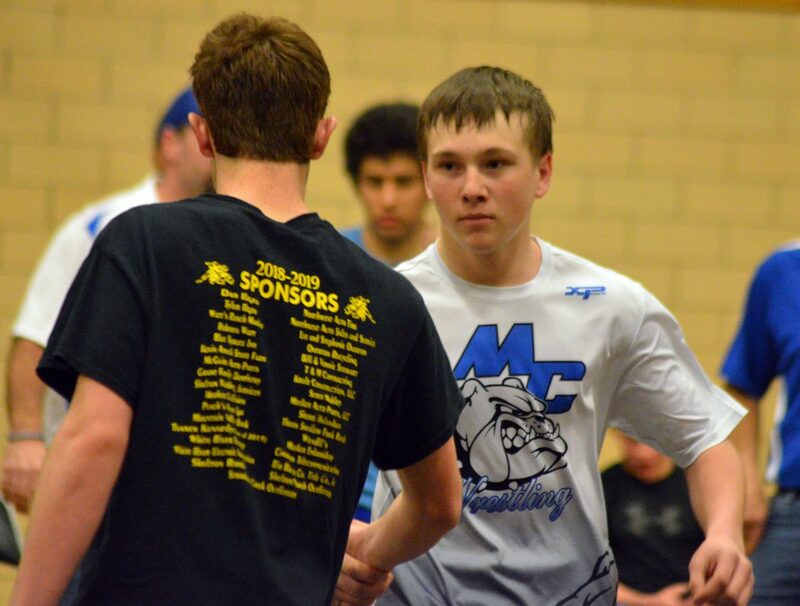 Moffat County High School's Pepper Rhyne shakes hands before a match with Meeker's Dax Sheridan. 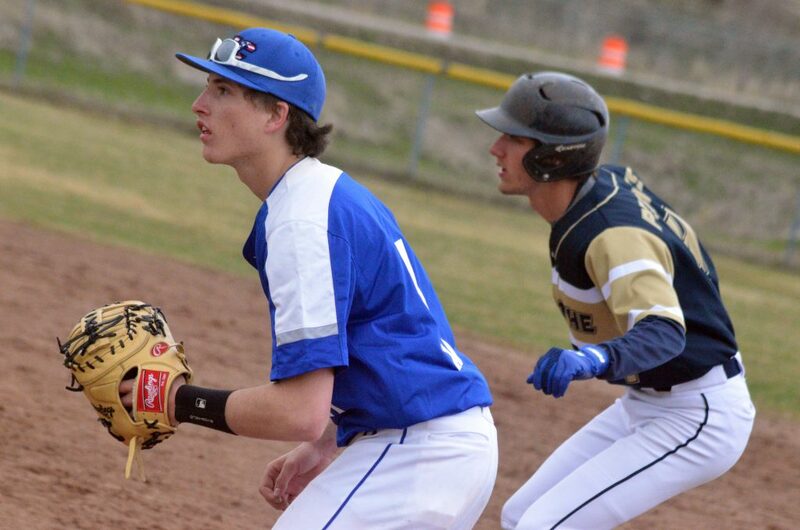 Moffat County High School's Hunter Fredrickson looks to get Meeker's Ty Goedert off his back. Moffat County High School's Daniel Caddy makes a grab against Meeker's Tannen Kennedy. 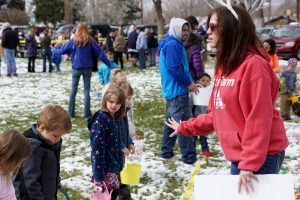 MEEKER — Though it’s been a rough stretch for Moffat County High School wrestlers lately, it only ensures they’ll come through the other side stronger. 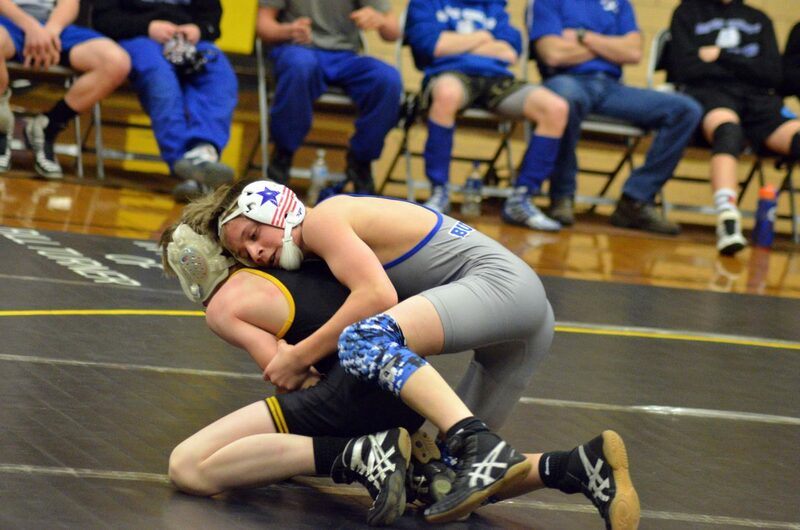 A Tuesday dual in Meeker saw MCHS on the wrong side in terms of points with a 42-28 loss, though the Bulldogs held the advantage in total contested matches. 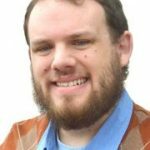 Five forfeits went to the Cowboys, who fielded a 13-man roster compared to the Dogs, gaining 30 points with gimmes at 170 pounds and above. 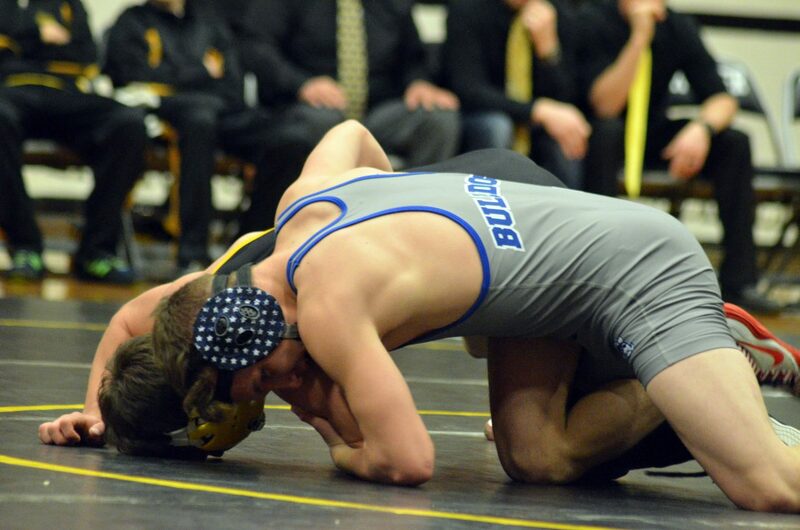 At 120, Ryan Duzik also had an uncontested match for six points. Nonetheless, MCHS was 5-3 for the rest of the evening, starting with Hunter Fredrickson giving up no points to Ty Goedert in a 9-0 major decision. 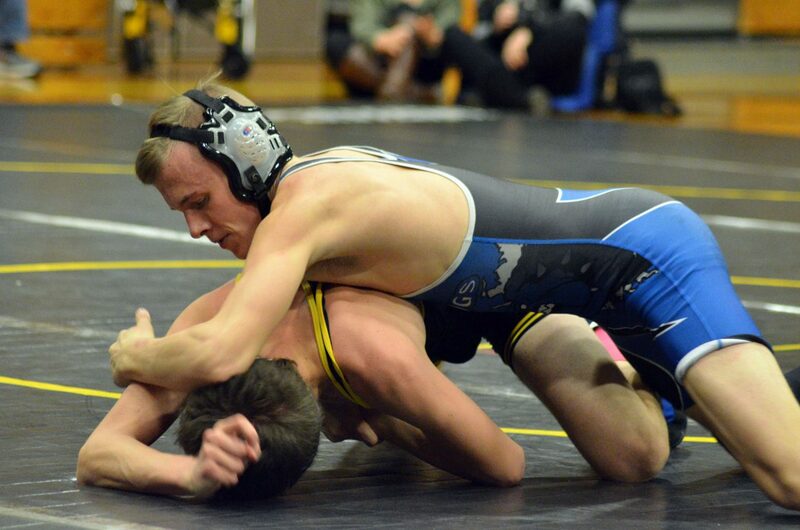 At 113, Anthony Duran promptly punished Kaleb Nielsen with a swift win by fall. 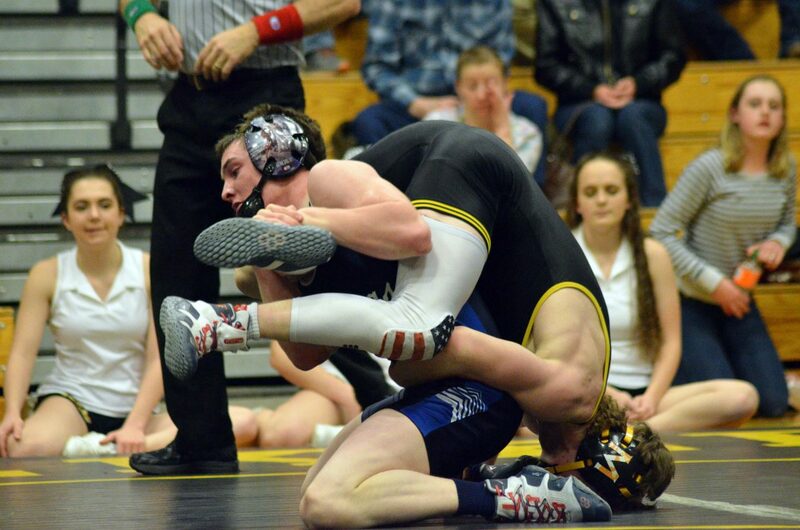 In the 126 bracket, Kalub West was evenly matched with Zach McCann, and the two spent much of the bout locked head-to-head. After a lot of circling in the first round, West gained an escape in the second, as did McCann to keep it tied at 1-1. 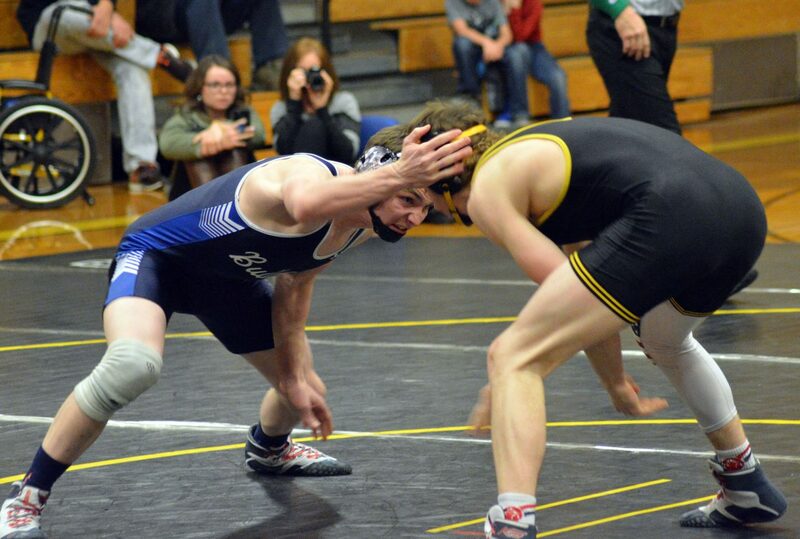 It wasn’t until late in the match that West found an opportunity, as McCann left himself open just enough for the Bulldog to knock him to the mat, nearly out of bounds, enough for a takedown to finish with a 3-1 win. 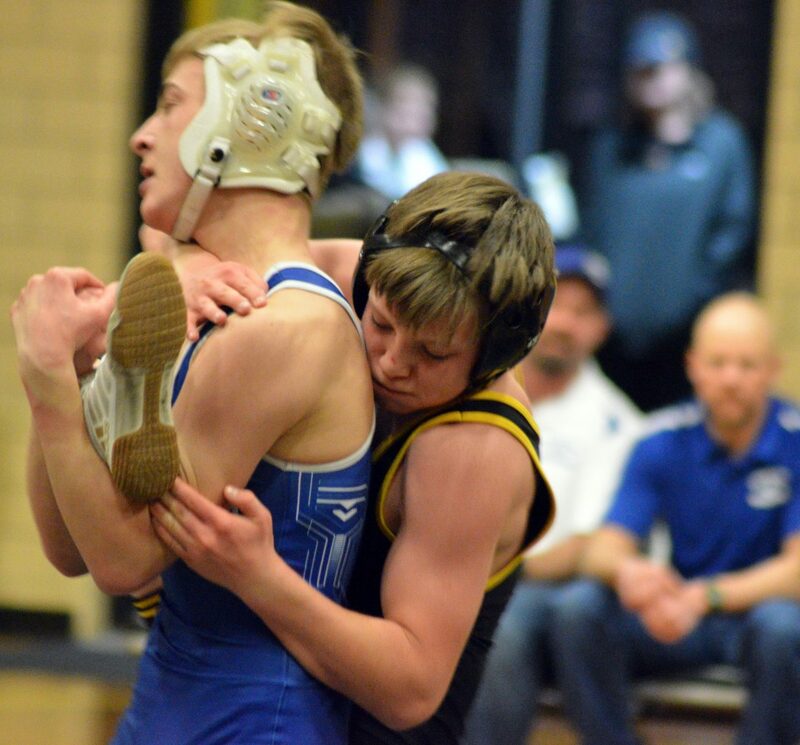 At 138, Brock Hartung faced a similar late burst of energy and a more centered takedown to gain a 9-7 victory over Trinden Powell to get those in the Meeker gym wearing blue and white worked into a frenzy. As the only Moffat County senior left in the lineup after Greg Hixson’s season-ending injury earlier this month, Isiaih Herod (132) laid down the law with Cowboy freshman Tyson Portwood in a fierce bout that ended with Herod gaining the pin midway through the second period. At 145, Daniel Caddy squared off with familiar rival Tannen Kennedy, whom he opted to go up a weight to challenge. “Daniel weighed in at 138, but he really wanted to wrestle him,” MCHS head coach Dusty Vaughn said. Caddy stayed even with Kennedy — who counted a title at Warrior Classic in December among his senior season accomplishments — through the first period, with Kennedy breaking loose long enough in the second to put a point for an escape. The two each earned a third-round takedown as they continued to tangle, but as Caddy made his move with seconds left, all his opponent had to do was fend him off long enough to reach the buzzer. While Daniel Cruz (170) fell in 40 seconds to Meeker senior Brayden Woodward, Pepper Rhyne (152) took the honor for the lengthiest competition of the night, going back and forth, up and down against Dax Sheridan, driving up points on the board, narrowly bringing the score to 12-12 in the closing seconds. 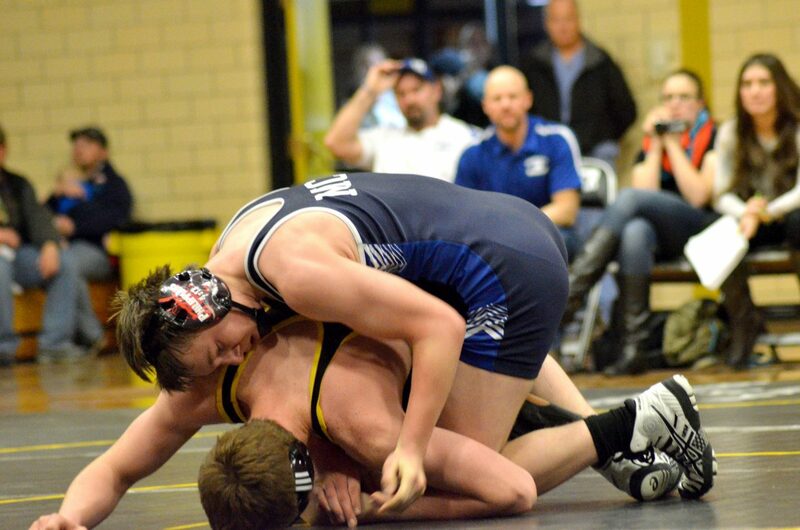 Sheridan ultimately got Rhyne back on the mat quickly enough to claim a 14-12 sudden victory. 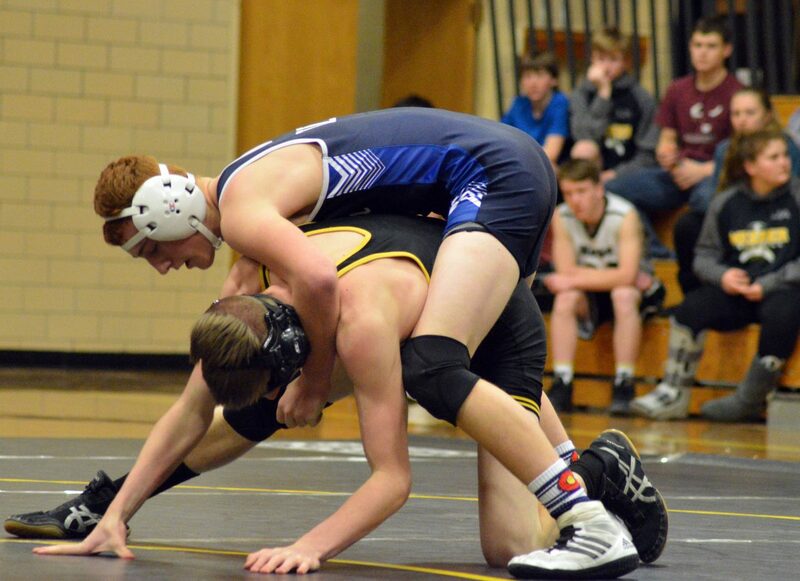 MoCo also went 4-0 in junior varsity exhibition matches that would have otherwise contributed 21 points to the night’s tally with first-round pins by Caden Call (106) and Colton Jones (120), a 14-6 MD for Blake Juergens and an 18-2 technical fall for Coltyn Terry. A mix of varsity and JV took a hard loss last weekend with a road dual between the Bulldogs and Rifle that the Bears won 63-12. 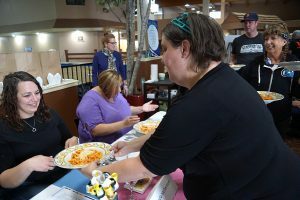 Vaughn noted the group had to go without Hixson, as well as Dagan White — recovering from his own injury — while Caddy and Fredrickson had to sit out to avoid going over the approved match count. Saturday’s Rifle Dual Tournament worked much better. 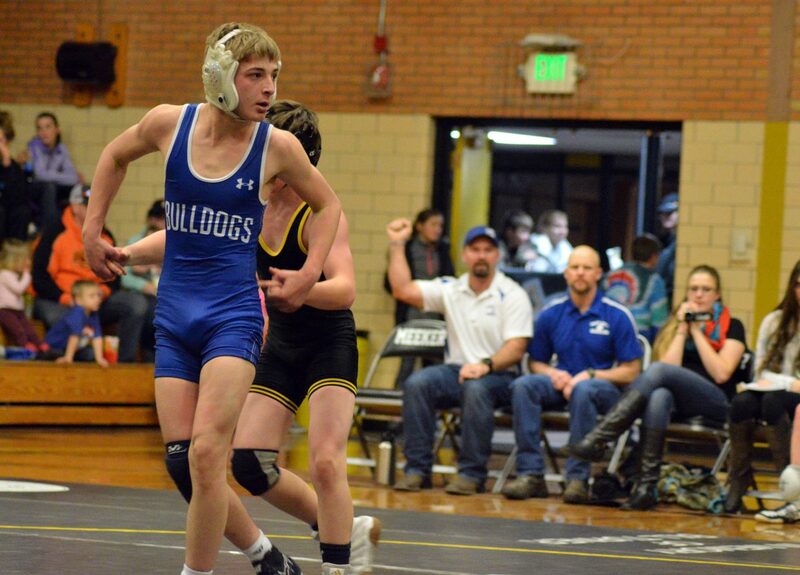 Apart from a 39-25 loss to Glenwood Springs, the Bulldogs took four more team wins against Basalt, Grand Junction, Rangely and Coal Ridge. 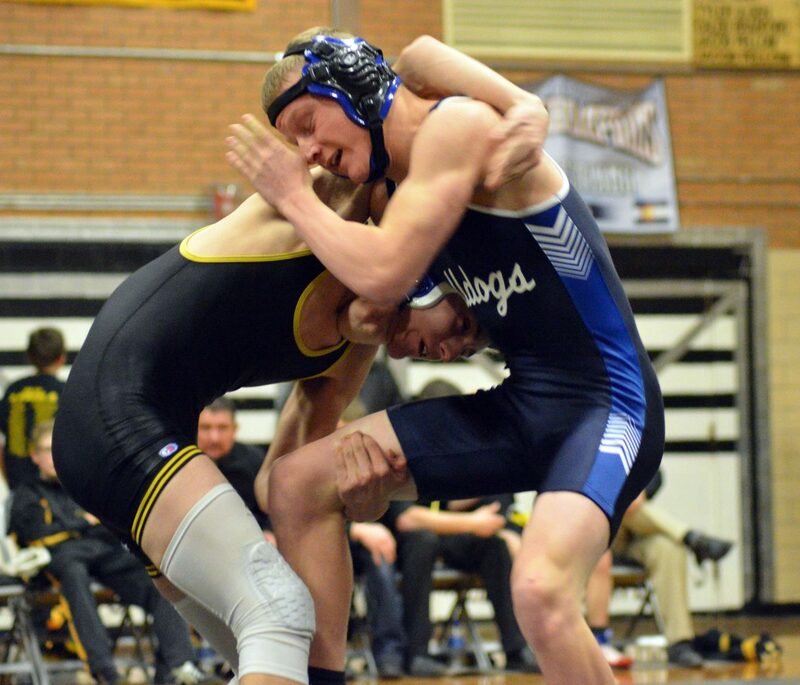 Following Thursday’s away dual against Grand Valley, MCHS will be back in the tournament mindset and hoping to see a wide array of Front Range competition this weekend at Berthoud’s Diny Pickert Invitational. “We’ll see a lot of teams there that we’d only see at state, so that’ll be a good chance for us to get head-to-head with them,” Vaughn said.